Do you know the value you bring to others? 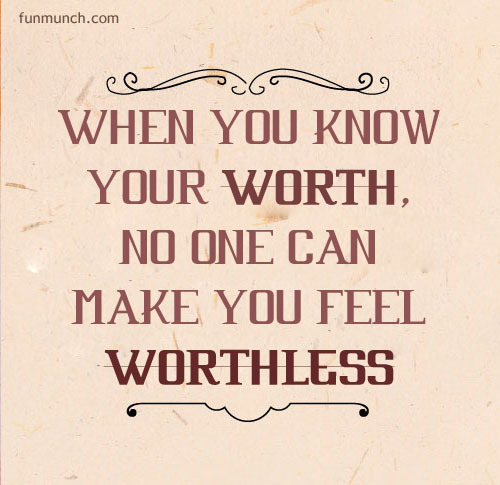 Your value determines your worth. Make sure you know it.